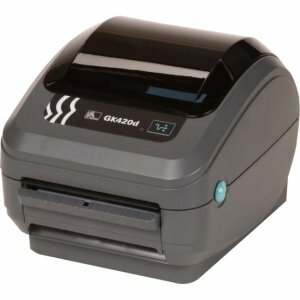 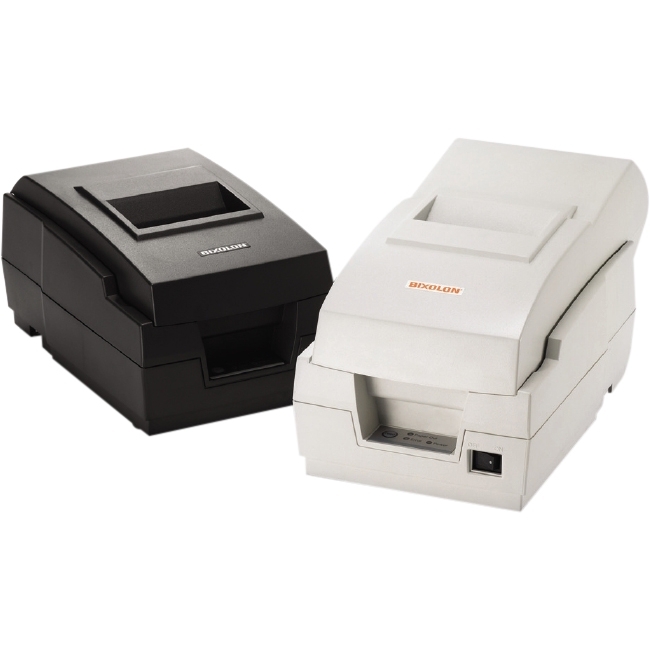 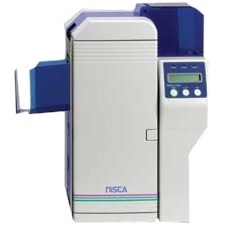 NiSCA PR5350 High-Speed ID Card PrinterThe NEW PR5350 offers a small foot-print, 24-bit color, 256-Grayscale, security lamination, encoding options and prints at the astounding speed of over 164 cards / hour.The PR5350 joins the PR5300 series of printers and has the same NiSCA quality, manufactured in their ISO certified production facility. 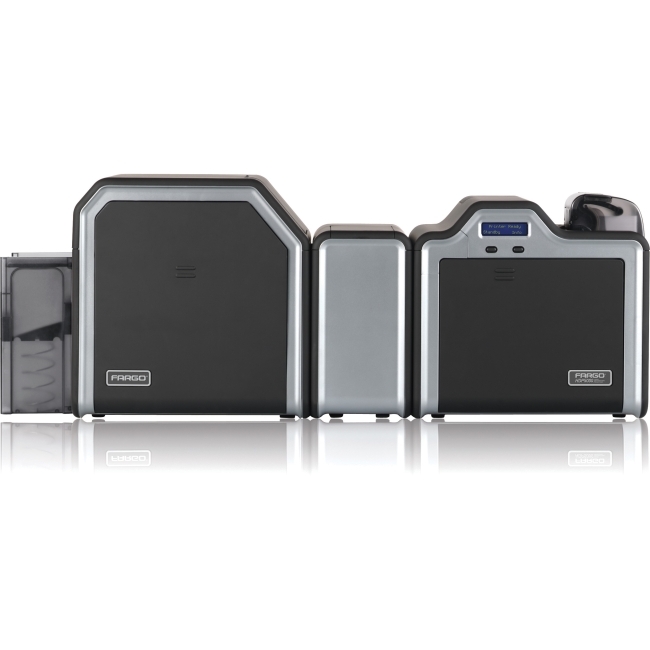 The new printer offers brilliant 24-bit images printed on CR80 and CR79 cards with thicknesses ranging from 20 to 50 mils (10mil available as speical order).The PR5350 is available with options for MagStripe, IC Contact Chip, IC Contact-less reading and encoding; and also security lamination with the addition of the PR5302 laminator. 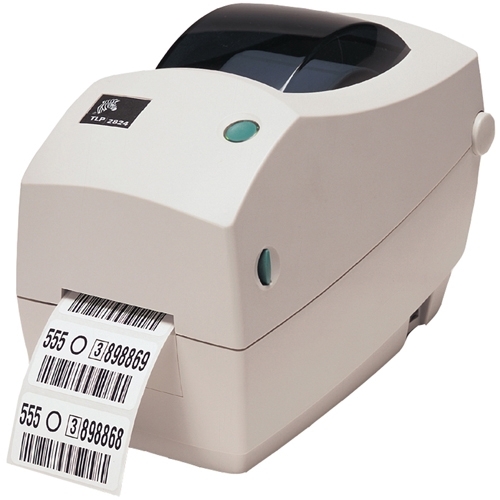 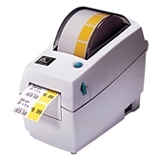 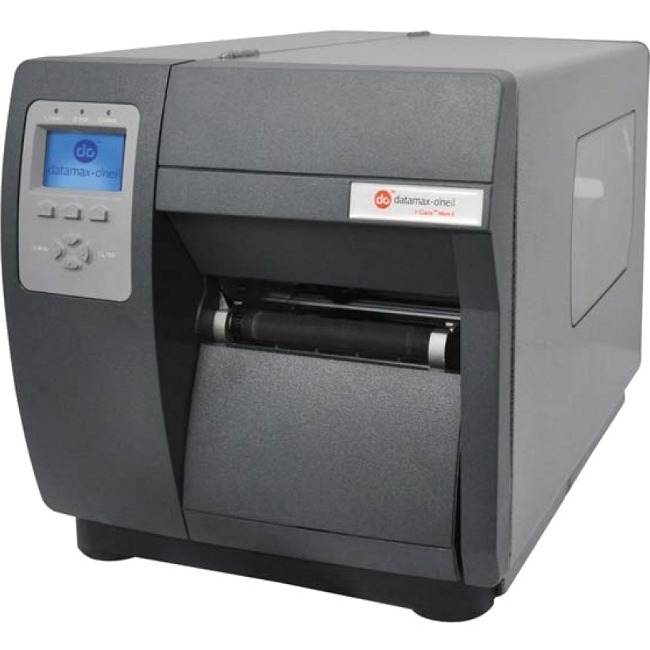 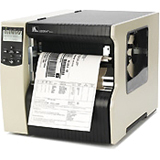 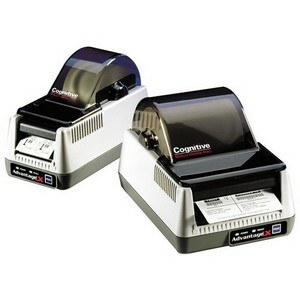 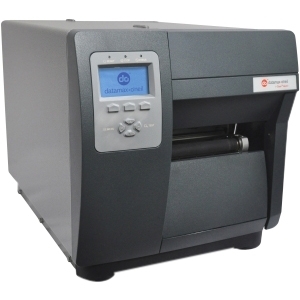 Variable UV printing is also available for an additional security layer.